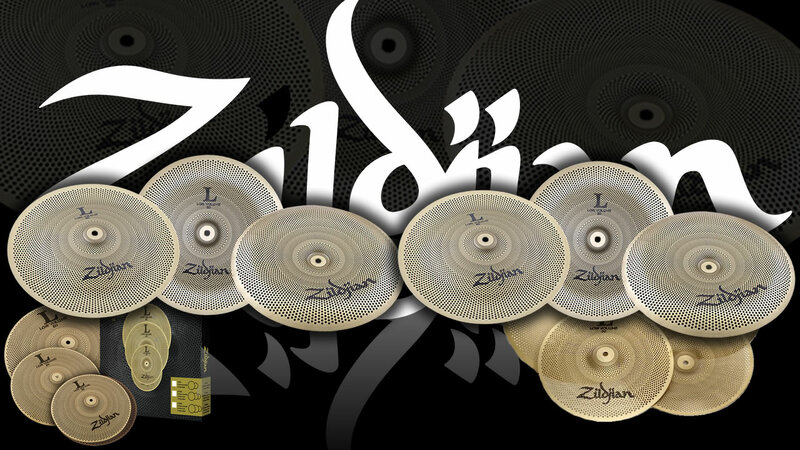 Modelled after the 1950's A-style cymbals, Zildjian launches the Avedis signature line to its legendary A-family. 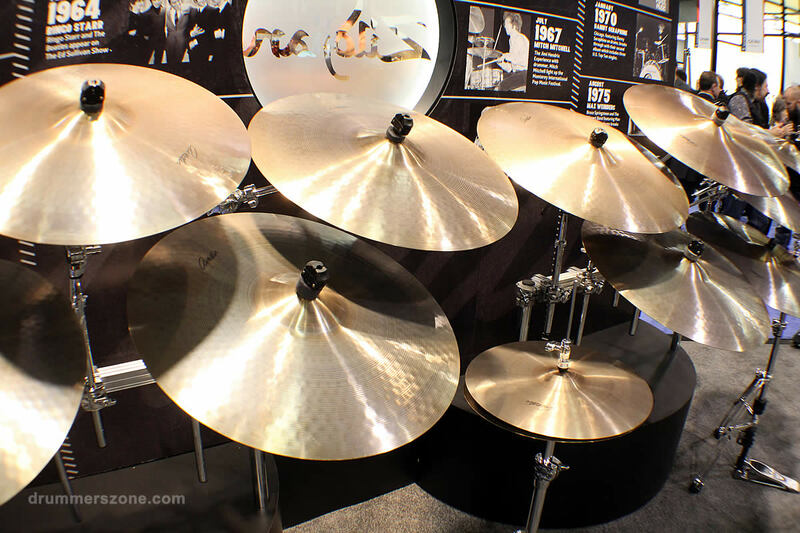 Without any model names, the new line features sizes ranging from 18" up to 22". 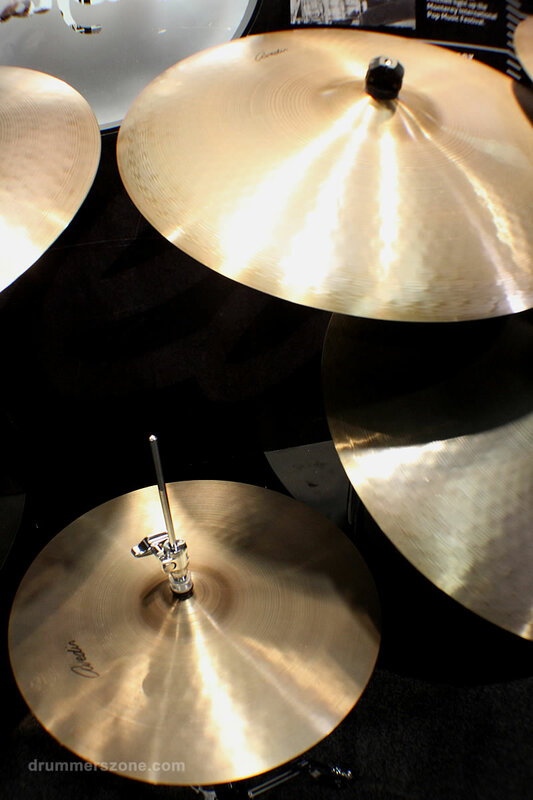 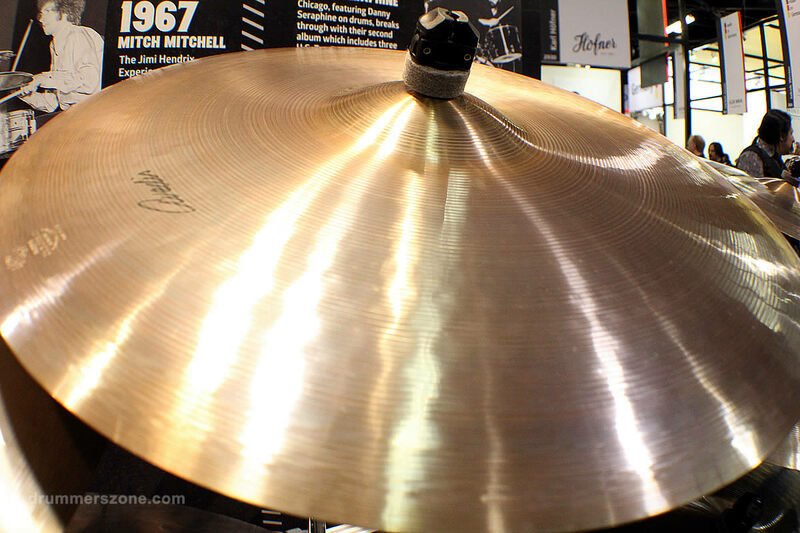 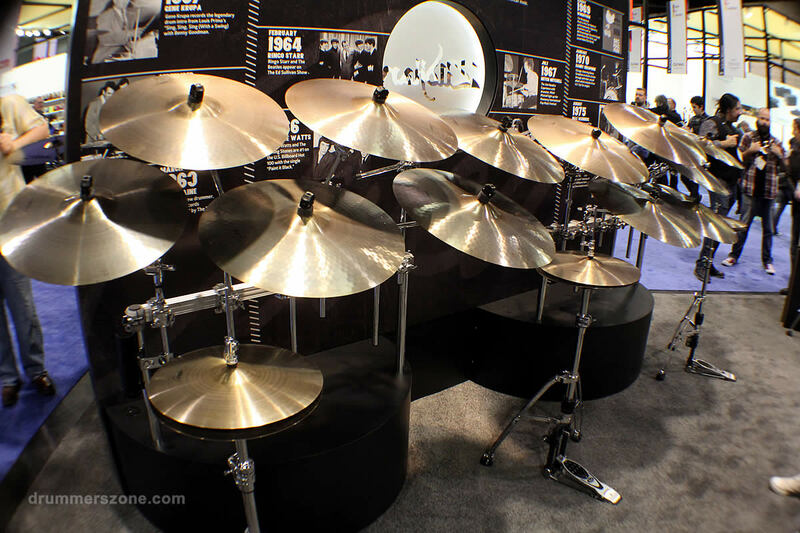 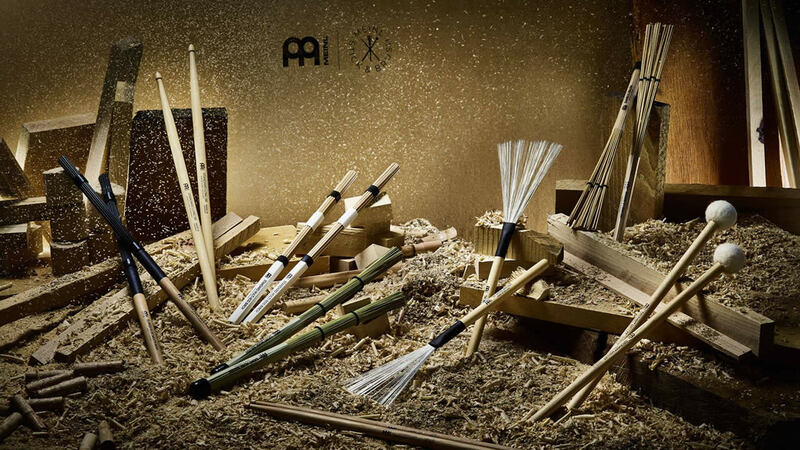 Hihat models are available in 14", 15" and 16". 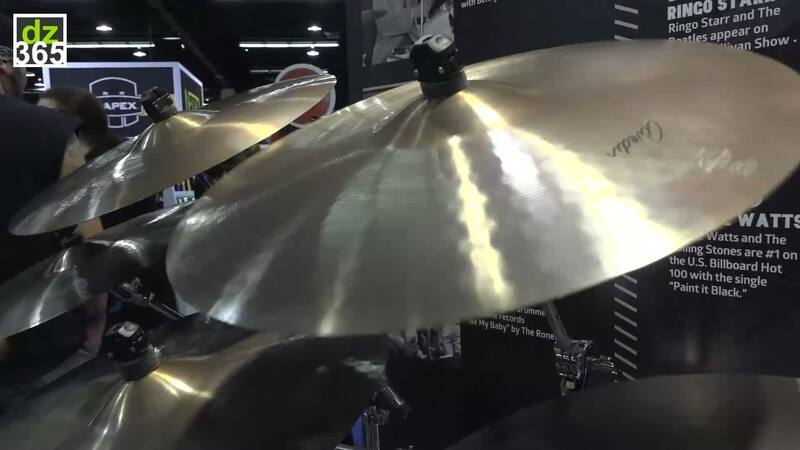 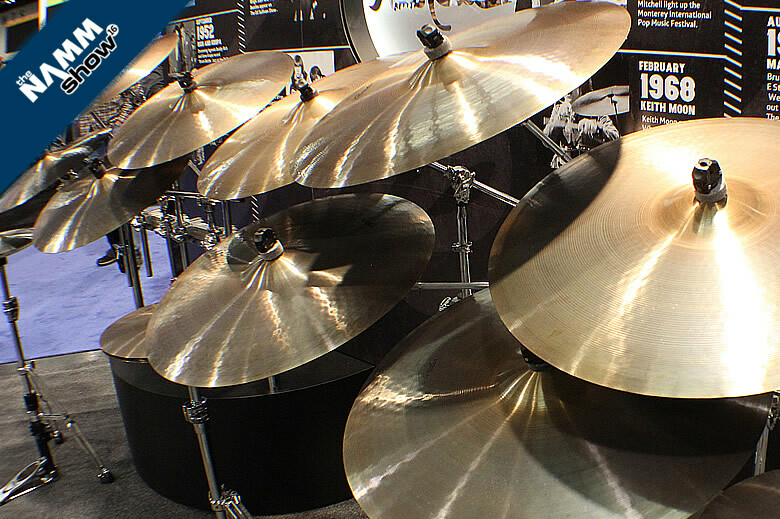 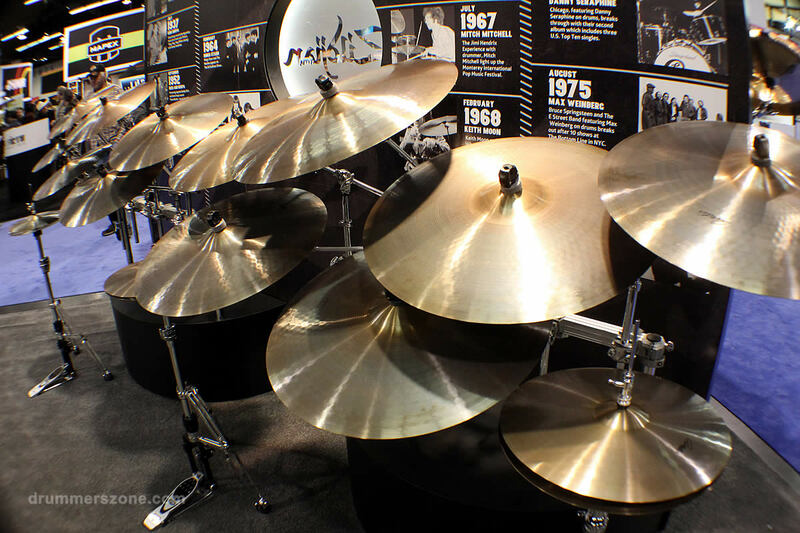 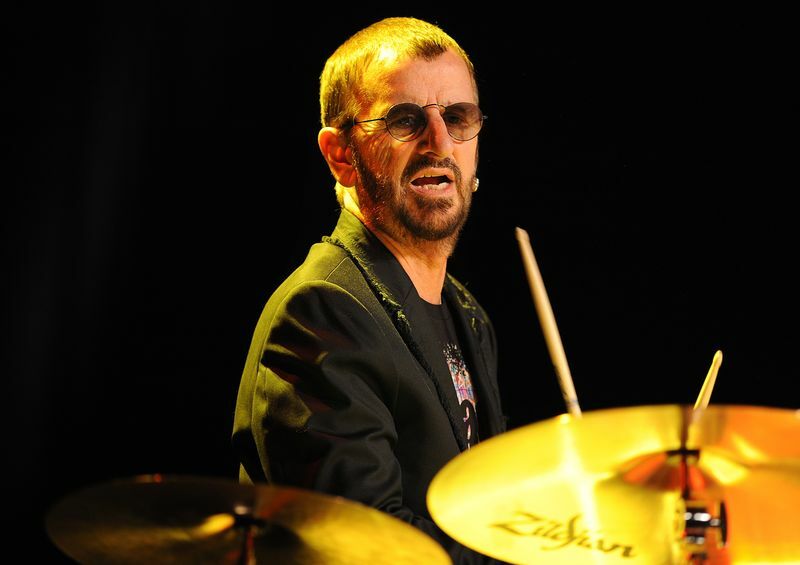 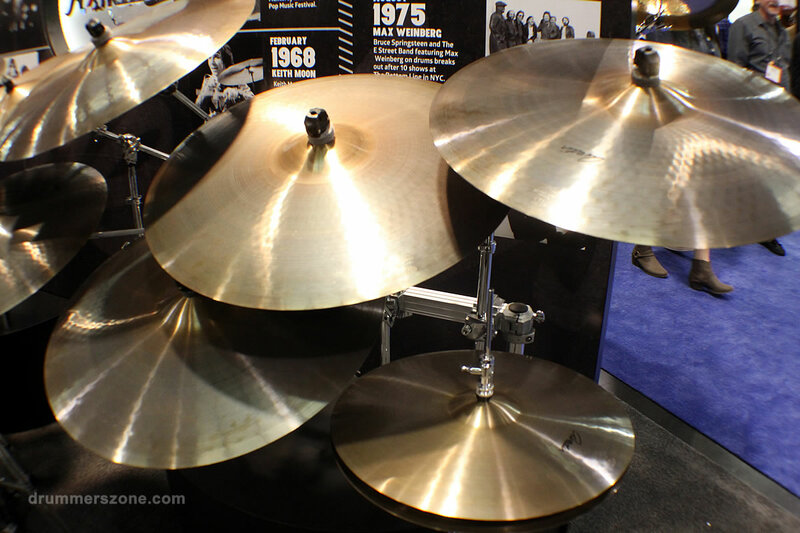 With weights of very thin to medium thin, all cymbals can be used as rides and crashes. 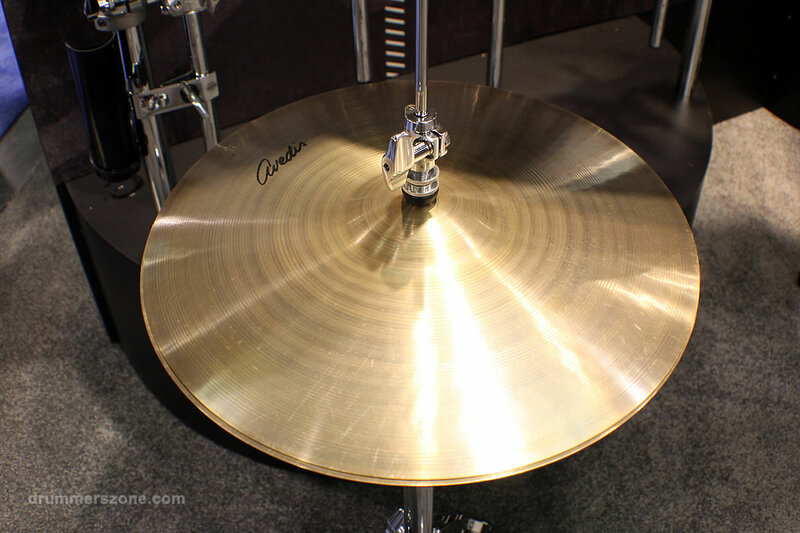 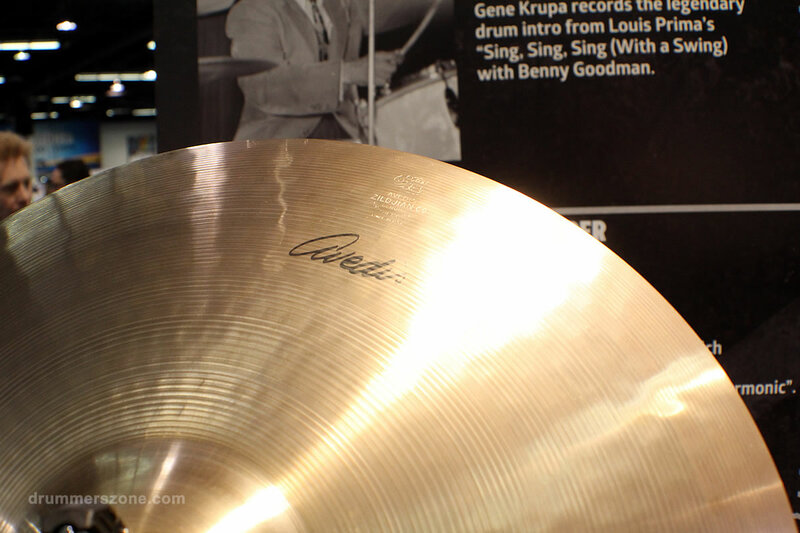 This cymbal line is a vintage recreation of the timeless sound and feel crafted by Avedis Zildjian III. 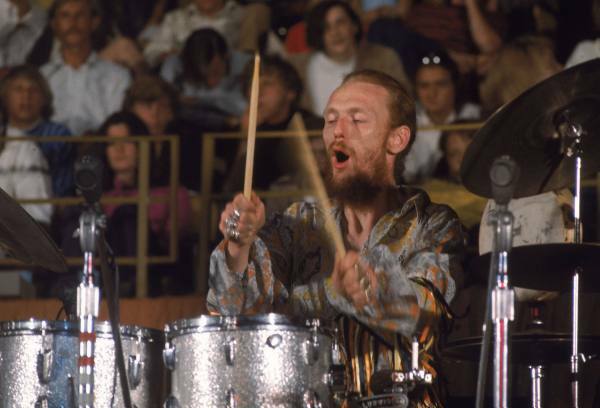 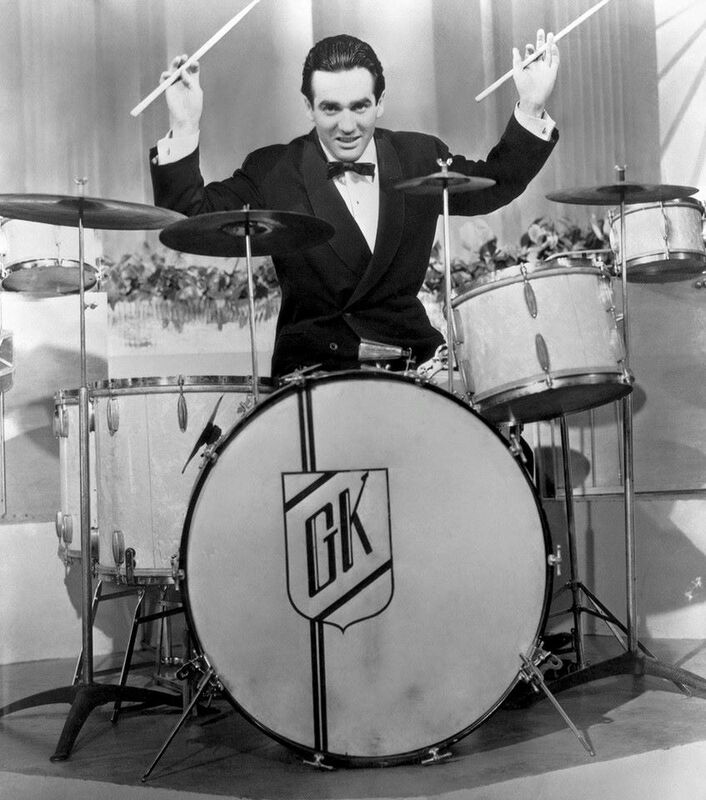 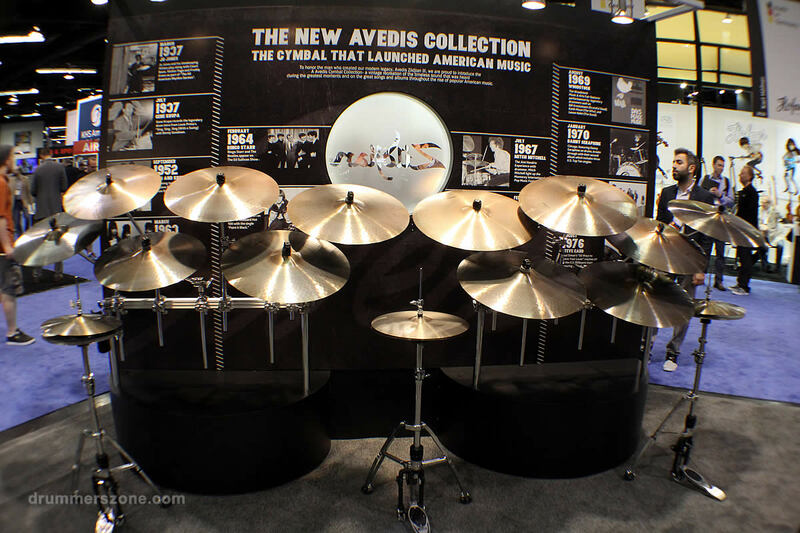 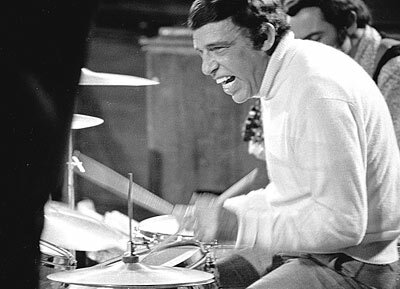 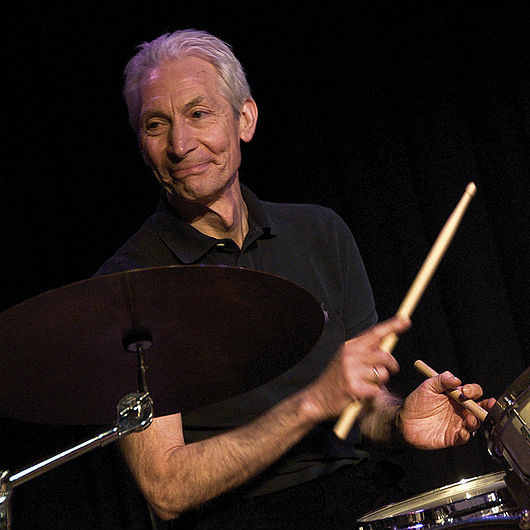 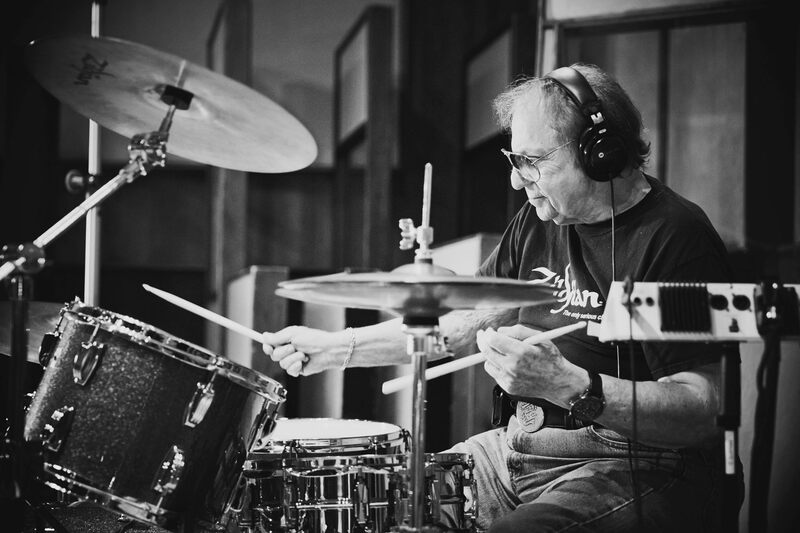 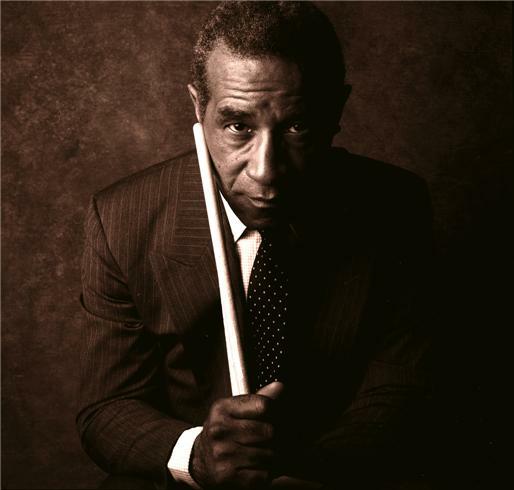 With the Avedis line, Zildjian recreates the sound, the look and the feel of the iconic cymbals as they were played by Gene Krupa, Papa Jo Jones, Max Roach, Buddy Rich, Keith Moon, Charlie Watts, Ringo Starr, Hal Blaine, Ginger Baker and Mitch Mitchell. 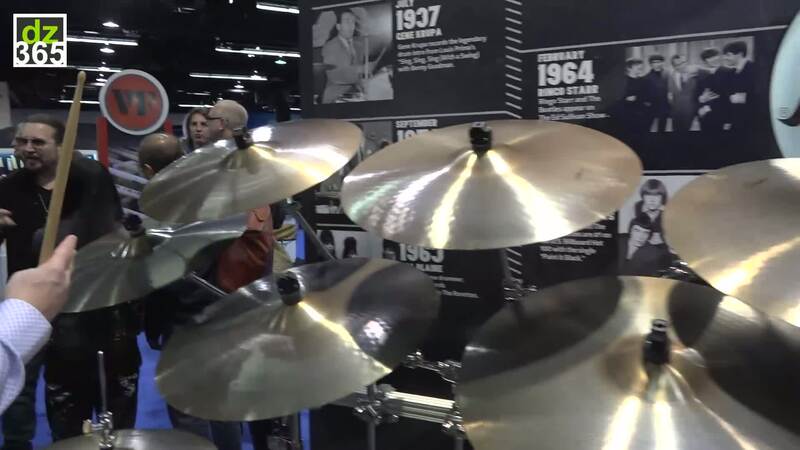 In the first video, Paul Francis, Zildjian Director of Research & Development, tells you everything about all the Avedis cymbals. 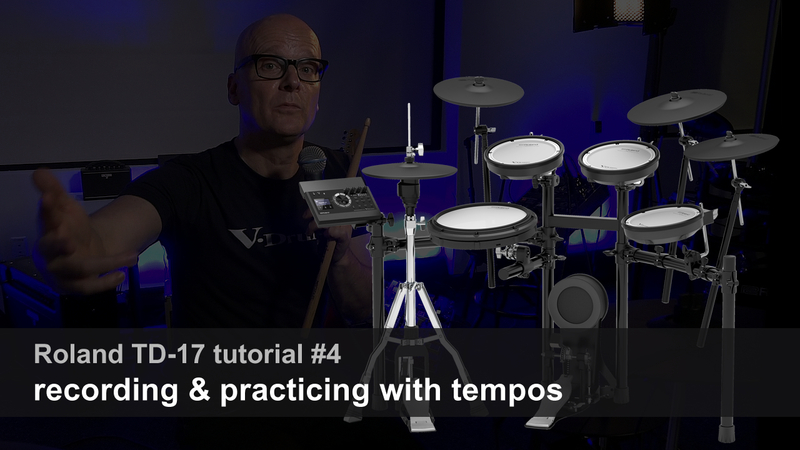 In the second video he demos all the cymbals and hihats. 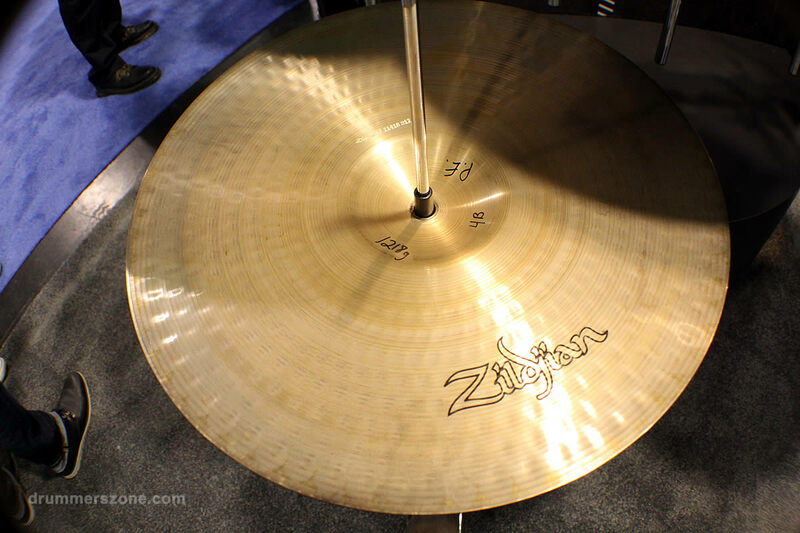 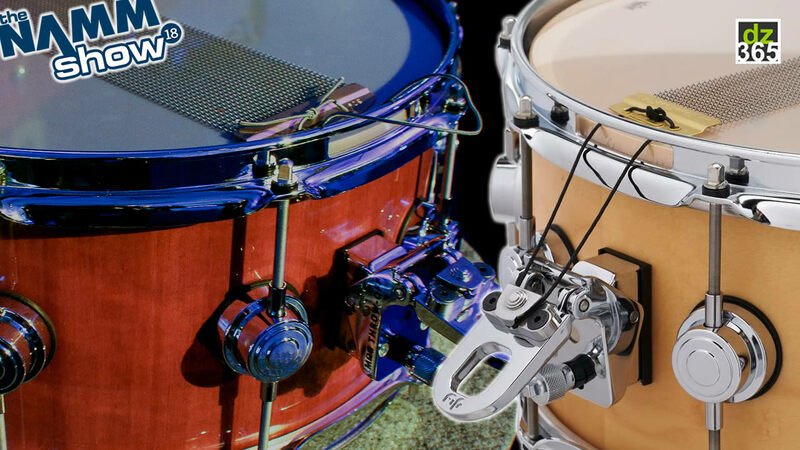 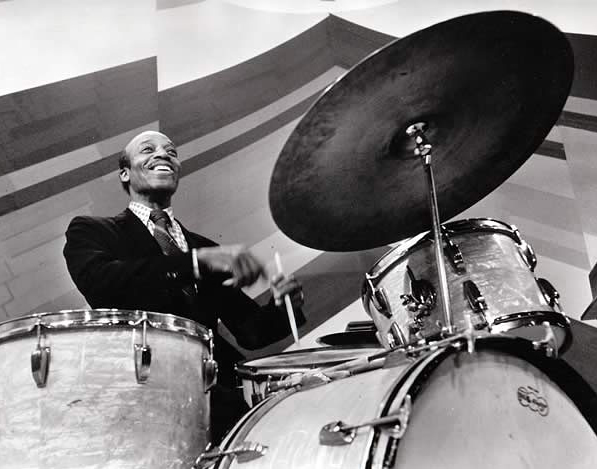 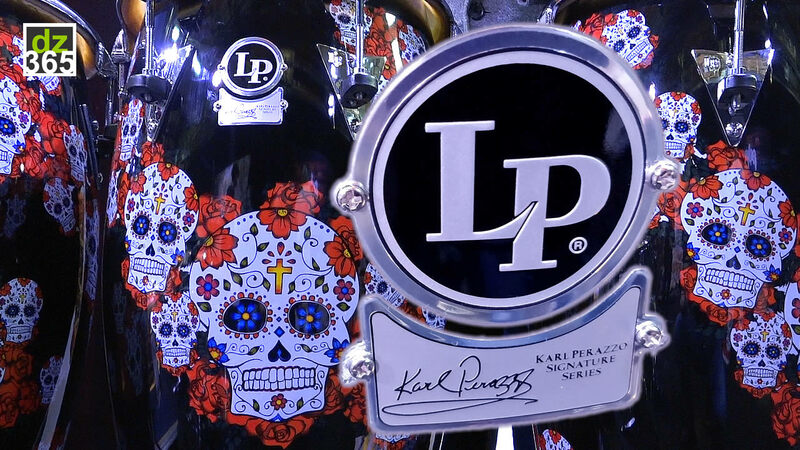 "There are many current drummers searching pawn shops and antique dealers hoping to find the vintage Zildjian sound, so we knew there was a demand for this unique offering."